Julius Meinl wants to make your Christmas a very special one, and that's why we exclusively offer these beautiful Christmas Tree Balls in a limited edition. These decorative balls made of glass will definitely add a beautiful touch to your Christmas tree. 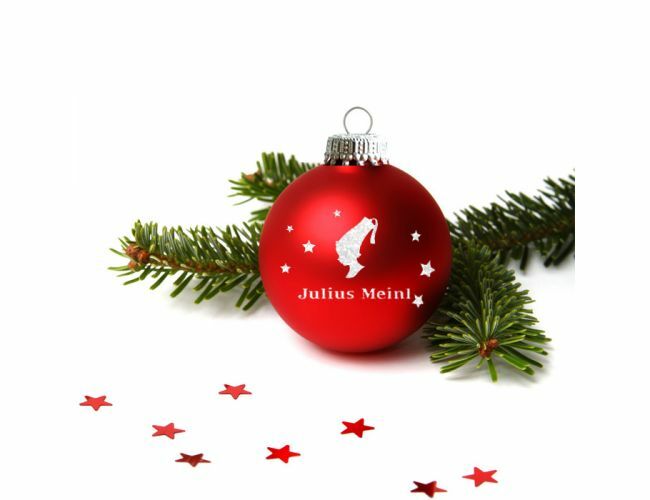 Julius Meinl Christmas Tree Balls are exclusively available online, in a limited edition.